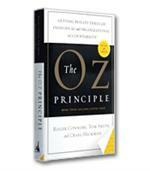 Download a Book Summary for Free! 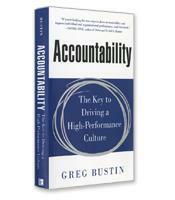 Business and leadership consultant Greg Bustin has developed a set of leadership tools that will increase accountability and drive success for any type of organization. 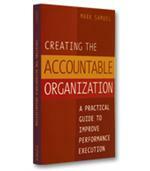 He introduces the Seven Pillars of Accountability: character, unity, learning, tracking, urgency, reputation and evolution, and shows how each pillar is a crucial part of effective leadership. 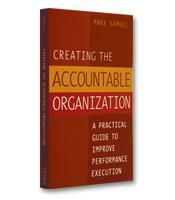 Why accountability starts with purpose. How to get from Point A to Point B with everyone on board. How to use the Seven Pillars of Accountability to create your bridge to the future. How to sustain a high-performance culture based on purpose, trust and accountability.